My name is Clay Smith and I have been training, handling, and working with professional police working dogs for over 16 years. 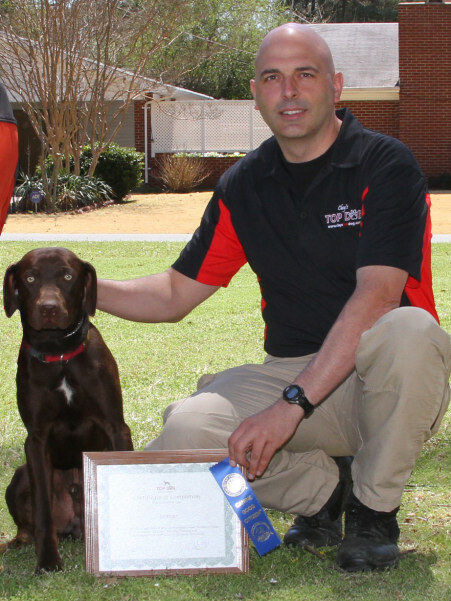 Training many different breeds of dogs for both civilians and law enforcement over the years has provided me with the real life experience necessary to successfully help you accomplish your training goals. 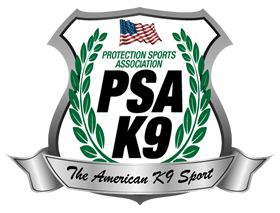 I am a professional law enforcement instructor who teaches 30-50 new law enforcement and private security officers yearly how to be K9 handlers for detection and patrol dogs. Over the last 15 years I continually have been told by people how they wish their dogs at home were as obedient and well mannered as our working dogs. I have literally thousands of hours of training, education, and real life training experiences that I will put to work for you so that you can accomplish the same type of results. My training Philosophy is simple. Dogs are naturally part of a Pack. This is something that is in their DNA and we have no control over it. They are born with certain instincts, drives, desires, and needs. While the levels and degree of these may vary from dog to dog these instincts, drives, desires, and needs are part of their genetic code that we simply cannot change. We CAN however, learn how to effectively communicate with our dogs on a level that they understand. The way that a dog relates to other dogs, people, and even other types of animals in his life is very different then how we humans relate to each other. Dogs look to their pack leader for guidance, balance, reassurances, rules f behavior, and praise. A dog is the happiest when they are not filling the role of pack leader. When we (the pack leader) learn how to effectively communicate our desires to them they simply want to do what is asked of them to make us happy. The best trained most well behaved dog in the world in the hands of an ineffective communicator will simply not perform. My training is designed to equip you (the dog owner) with the professional tips, tricks, and techniques that will allow you to teach and reinforce the proper and desired behavior from your dog throughout the entire length of your relationship. A simple Google search will provide you with numerous stories and results to research my background. Below is a sample of articles listed in online news databases. My Professional Memberships, Affiliations, and Certifications.